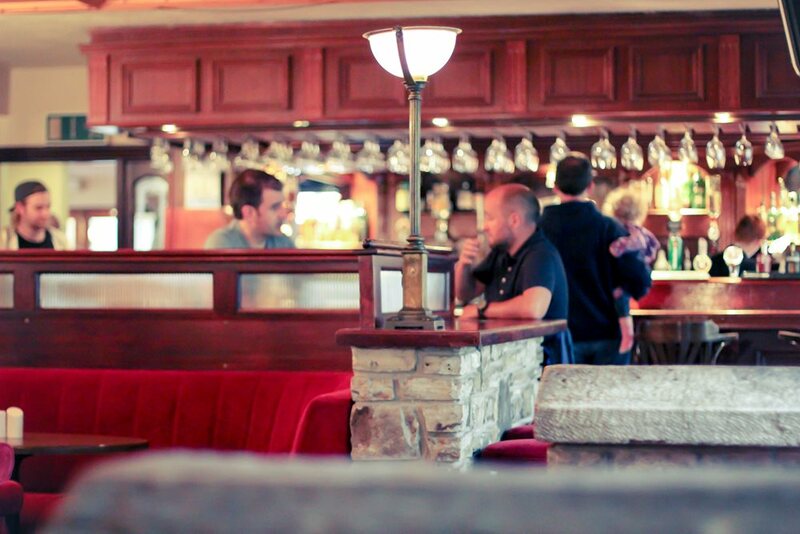 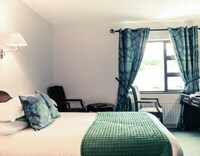 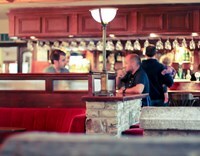 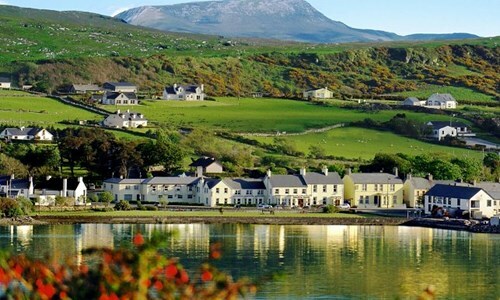 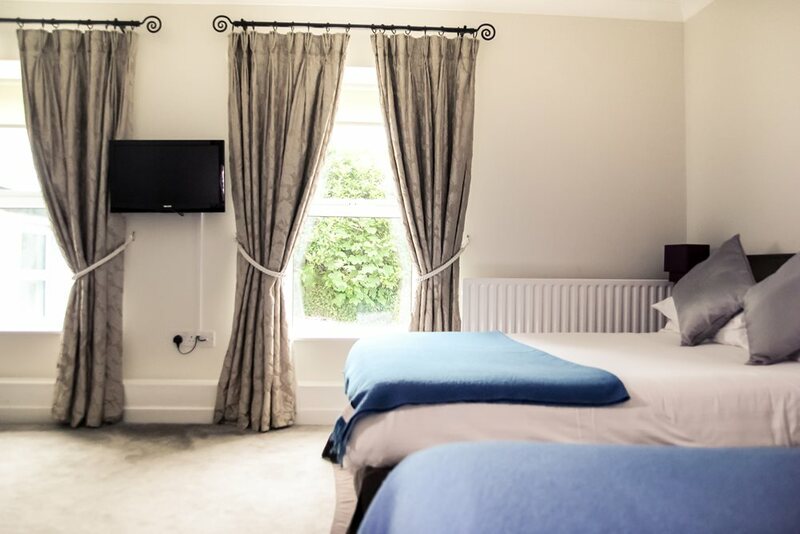 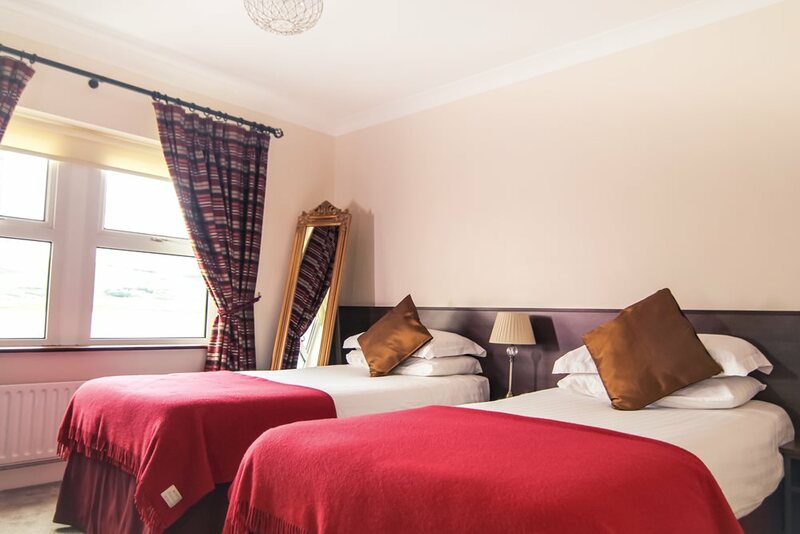 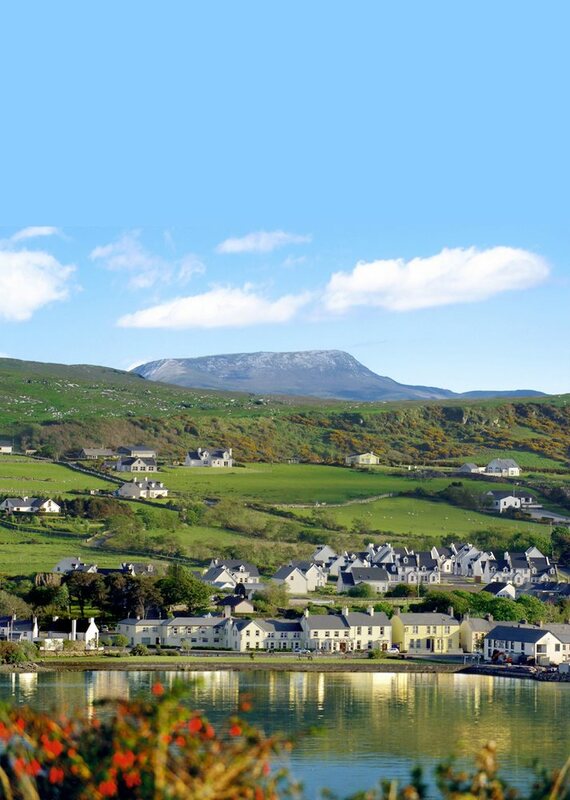 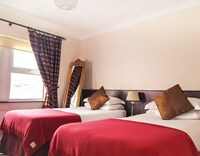 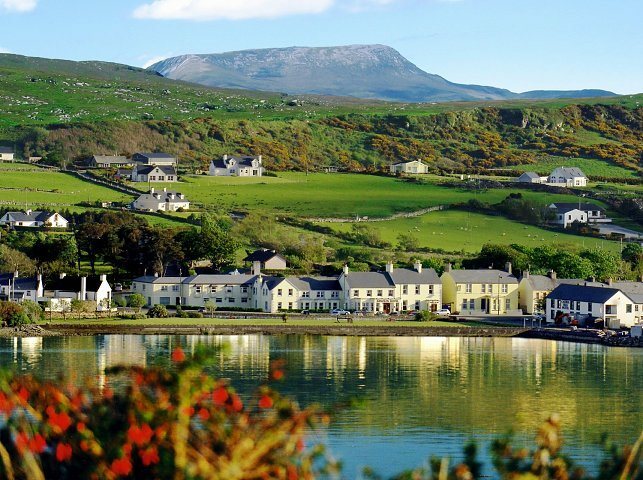 Nestled in the pretty seaside Donegal village of Dunfanaghy on the Wild Atlantic Way, the family-run Arnolds Hotel is renowned for excellence in food and hospitality, and a quality of service designed to ensure your comfort. 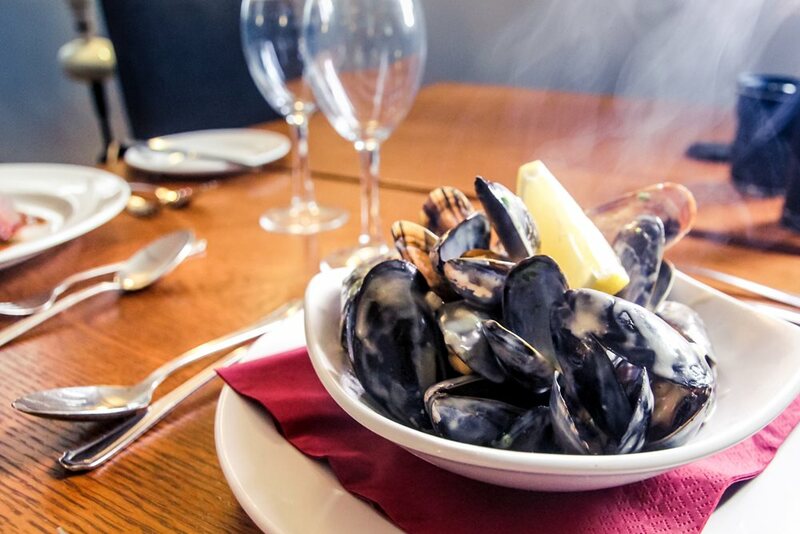 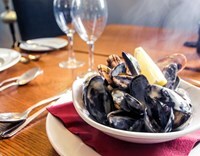 Arnolds Restaurant overlooking Sheephaven Bay serves quality Irish cuisine, using locally-sourced produce, complemented by a selection of fine wines. 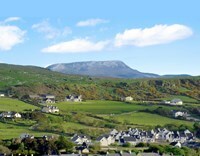 Arnolds can arrange lake or deep-sea angling trips for guests, who can also avail of reduced green fees at the dramatic, 18-hole Dunfanaghy links golf course. 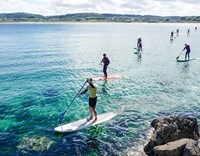 Visitors can also pick from a variety of activities that includes horse-riding, painting breaks, weekend photography and writing workshops, walking and cycling. 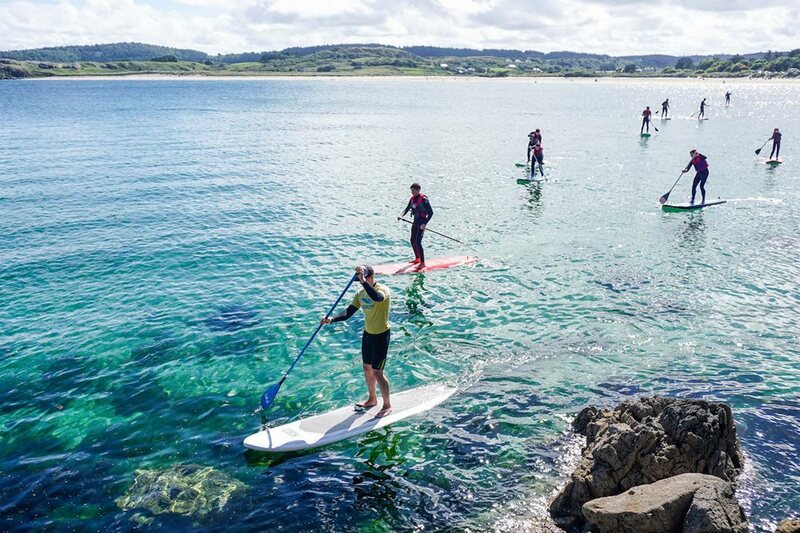 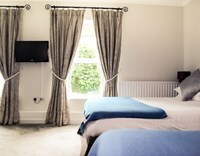 Other local attractions include Killahoey Beach, the 9-mile Horn Head scenic drive, Ards Forest Park, and the spectacular Glenveagh National Park. 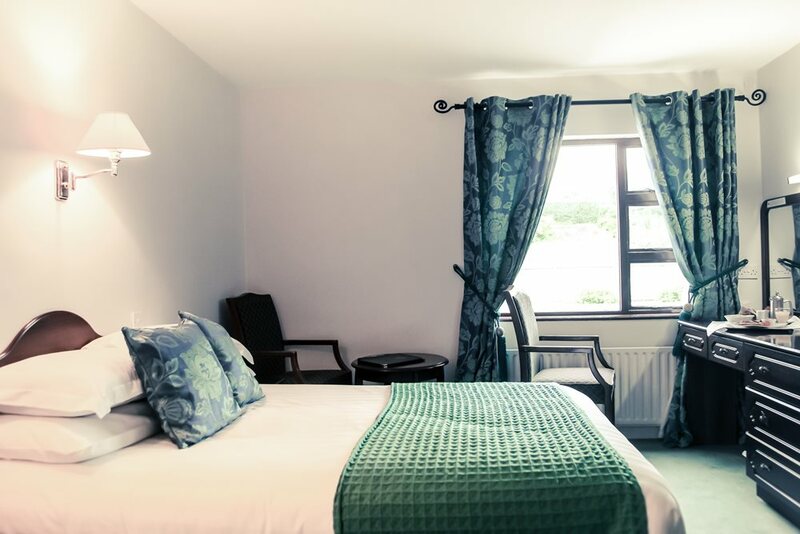 Arnolds was an AA Rosette Winner for Culinary Excellence 2017-2018 and voted Best 3 Star Hotel in Ireland at the Irish Hotel Awards 2018.